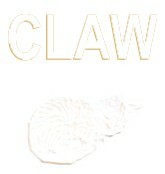 This page is dedicated to a cat club I used to belong to, CLAW. I belong to the Purr Scouts! Click the badge to see my Purr Scouts page!! 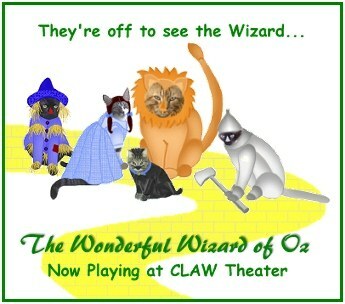 I'm in CLAW Theater's "Peter Pan" and "The Wonderful Wizard of Oz." Click on the posters to see the plays! 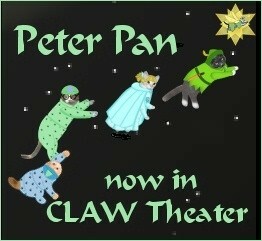 I also belong to Friends of the CLAW Theater! Click on the banner to visit them. Click to visit my old CLAW page. Also, visit my old CLAW awards page too! CLAW and Purr Scout graphics by other designers.